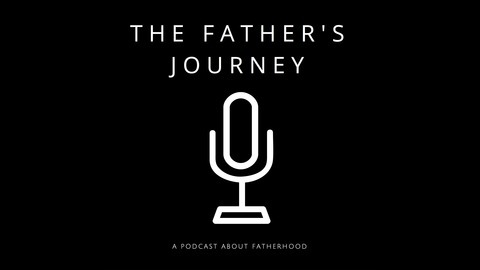 A podcast about fatherhood, from a fatherless father's perspective. 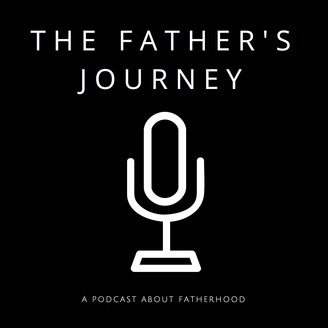 Vincent Scully returns to The Father's Journey to tell the story of how he gained a bigger perspective, not only on life, but with his role as a father to three sons. TFJ #19 - The Hero or the Tyrant?